I am not a politician but my grandchildren inspired me to offer myself for public service because I believe there is something special about this community. I want to do all I can to build a better future and make this the best place to live, work, and raise a family. 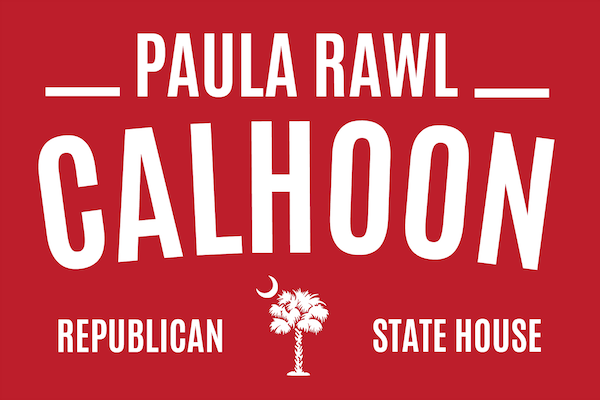 Paula Rawl Calhoon has spent most of her life serving others throughout Lexington County. 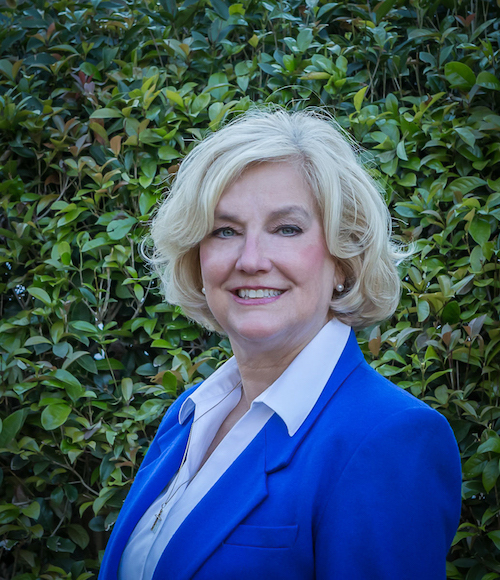 She has worked on committees to address elder abuse, special needs, juvenile justice, and victim’s rights. Paula earned a Master’s in Education from USC and is an owner in a small business. She is an active member of St. Stephens Luthern Church and the Lexington Women’s Club. When she is not leading volunteer efforts at Lexington Medical Center, you can find her reading with her grandchildren, playing in her tennis league, or on the lake with family. For Paula, service, and family are not just political talking points, they are a way of life.